It’s Massachusetts Harvest for Students Week! September 29-October 3, 2014 is MA Harvest for Students Week and the start of National Farm to School Month! On October 2, 2014, Boston Public Schools is featuring locally grown corn for Local Lunch Thursday. Also look out for other locally grown items available at the East Boston High Salad Bar that is re-opening this week as well! Check back here each week to learn something new about Farm to School in the month of October! 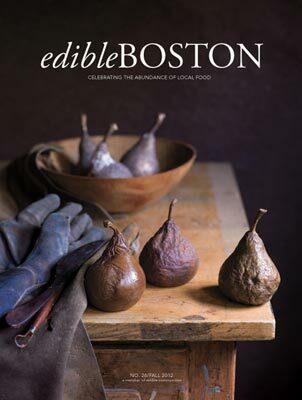 In the fall issue of Edible Boston, Boston Public Schools is featured in this article by Susan McCrory about locally grown produce on the lunch line. The article looks at Boston, Arlington, Concord, Lynn and Framingham public schools’ efforts to bring local produce into school cafeterias and discusses some of the challenges of using seasonal produce on the lunch line, getting kids to try new items, having a limited amount time during the school day to feed and educate students about what’s on the line, while also working within a tight budget. In Boston we’re making local food possible on the lunch line each week with Local Lunch Thursdays. Look out for the locally grown coleslaw (cabbage and carrots) and roasted carrots on the lunch line tomorrow in cafeteria schools across the city! To learn more about what other districts are doing to bring local produce to their cafeterias check out the rest of Susan McCrory’s article at here. connect students to agriculture, food and nutrition education through farm field trips, school garden education and much more. What’s happening in Boston Public Schools during National Farm to School Month? Local Lunch Thursdays are back! Check out the menu in our full kitchen cafeteria schools, and give the local harvest a try on the lunch line! What are some of our partners up to during National Farm to School Month? Mass. Farm to School Project recently launched their new website and wrapped up their 6th annual Massachusetts Harvest for Students Week. This month they are launching the new MA Farm to School Network which is designed to support practitioners working on the ground in every aspect of the farm to school movement – from school nutrition professionals to school garden coordinators to farm based educators and beyond. BPS Farm to School is proud to be a part of this Network! FoodCorps Service Members Dan Chamberlain and Norris Guscott are continuing to lead school garden efforts at Orchard Gardens K-8 and Dearborn Middle School this month! 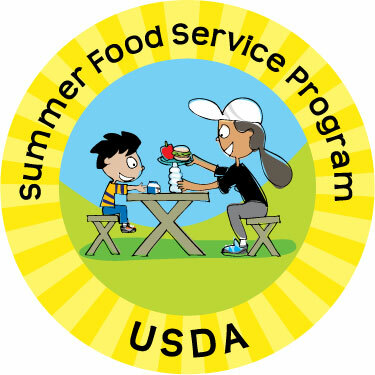 Is YOUR school doing something special this month to connect BPS students to agriculture, food and nutrition education? Please share! We’d love to know what you are up to!